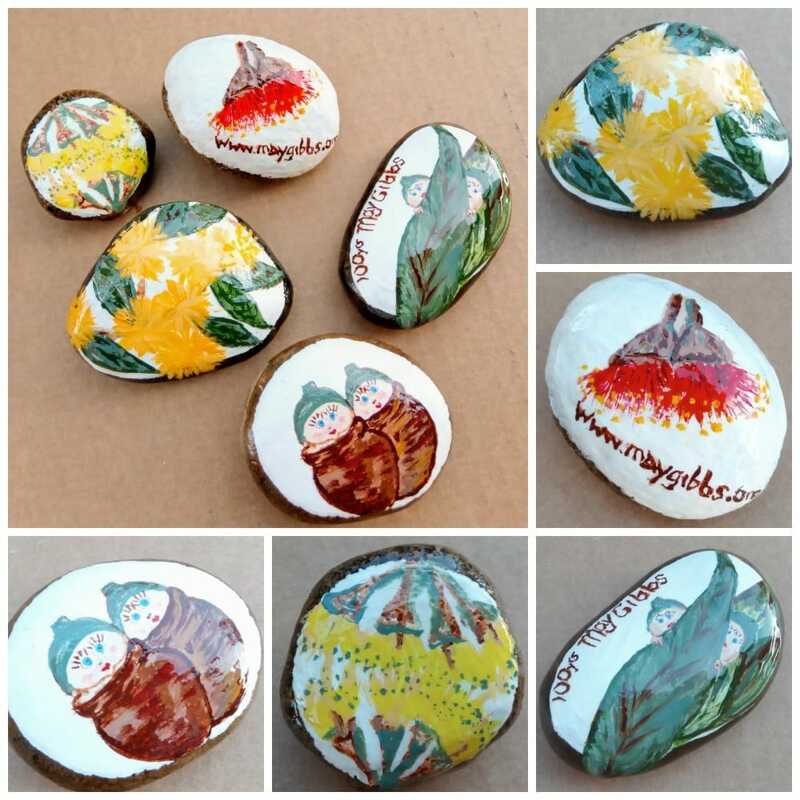 Painting rocks and the Rock Drop has become such a popular and fun pastime recently, you might say it’s become a bit of a #rockdrop phenomenon! Read on to discover how you can turn this simple crafting activity into a super-fun treasure hunt with your little ones. What is the rock drop craze all about? The idea of a “Rock Drop” is you paint rocks then place them in a park (not too hidden) for someone to find. Then you take a photo of your hidden rock and post it online in a local rock drop Facebook group. Now it’s up to someone else to find your rock! Once found, this person then posts online that they have found the rock and have now hidden it in a new location. This way, the fun keeps going! There are Facebook groups for rock droppers in most states, some even have city or area groups. Just type ‘rocks’ and your state to find the closest group to you (eg. NSWrocks , QLDrocks, WArocks). 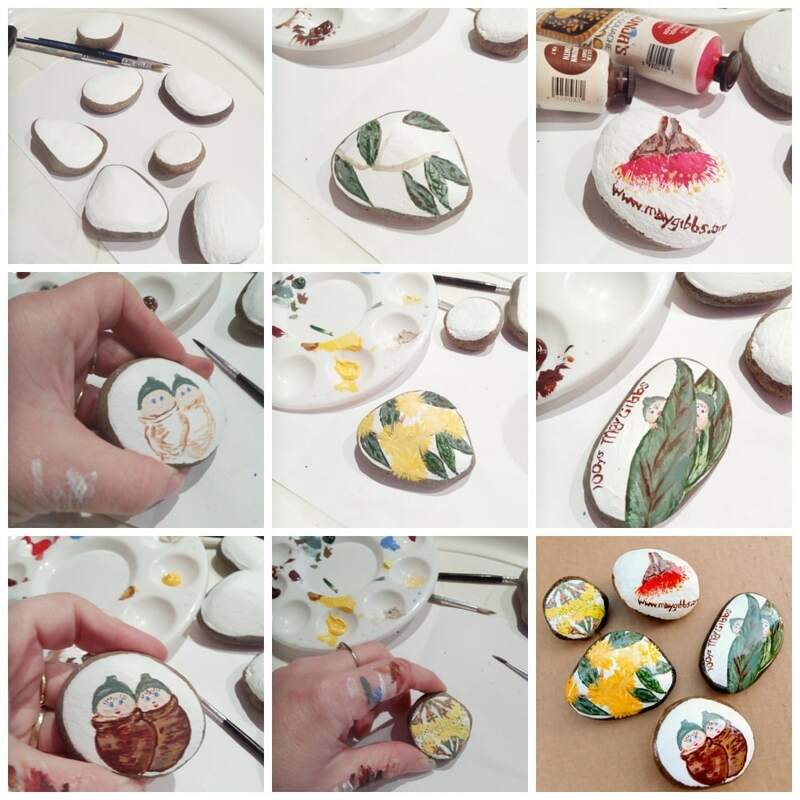 Rocks – Although you might be lucky enough to find a few on a walk, the easiest way to find rocks suitable to paint is from a hardware or garden shop. Paint – Acrylic paints or paint pens (Posca Paints from Officeworks) are best for rock painting. You can also use permanent marker if you have a base coat painted on first. Brushes – If you are using paints, you’ll need brushes. I use the smallest brushes I can find. Sealant – Leaving rocks out in the weather means they will need a sealant to stop rainy days from washing the beautiful artwork away! Your local hardware shop will have clear sealers to paint on or spray. Just make sure they are suitable for external weather and non-yellowing. Use a test rock if you’re not sure. I used an external weather varnish that came in a small tin for $8 at Bunnings. Look for rocks with a smooth surface and start with ones that fit in your palm. The smaller they are, the harder to paint so nice flat round ones would be a great starting point. Wash your rocks first – if they are dirty, you will get dirt in your paint. I just use water and a brush to scrub them clean. Wait until the rocks are completely dry before painting on them. I chose acrylic paints along with small, fine brushes and a palette (if you don’t have a paint palette, you can also use plastic lids or plates). If using paints, you’ll also need water. You don’t need a base coat on most rocks and can begin to paint directly onto the rock. However, I wanted my design to stand out so I painted a base coat on first. My base coat is just two layers of white acrylic but you could use black or any other colour. I do love how our “Wattle Rock” sort of grew over the base coat boundaries and onto the sides of the rock as I painted it. May Gibbs is obviously our inspiration. We love including the bush in our rock paintings and we love hiding our own Snugglepot and Cuddlepie! On the base of your rock, it might be handy to leave an instruction for the person who finds it. For example: Please take a photo and post to our Facebook group, tag on Instagram or email here. Please re-hide this rock or keep it as a treasure if it makes you smile! Some might just love your rocks so much that they keep them for a while or replace with their own rocks and that’s okay! Wait for your rock to dry before using the sealant. Take your rocks outside to seal and follow the instructions on your product. We used two coats of varnish on these rocks to make sure they would last in the weather. Rock dropping: crafty, creative and kind! Rock dropping is a fun way to get the kids outdoors, do something kind for others and be creative. You could paint words of kindness or inspiration on your rocks and leave them in plain sight for anyone to find. Of course, you don’t need to hide all your rocks for others to find. Why not keep some favourites for your own garden or home? 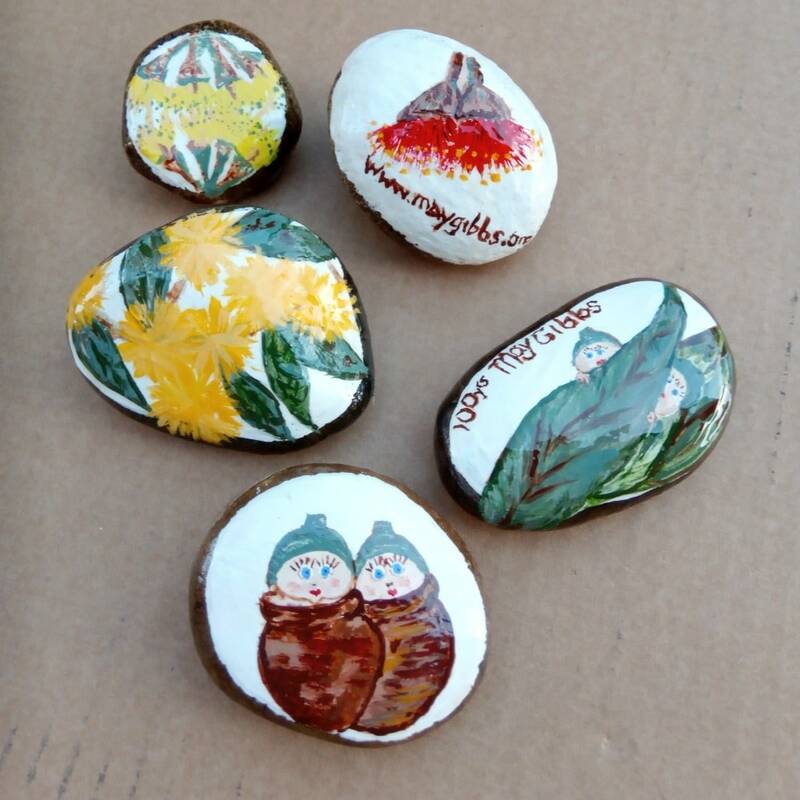 It doesn’t take a long time to paint a rock, but it is so much fun you might find yourself painting them all the time! 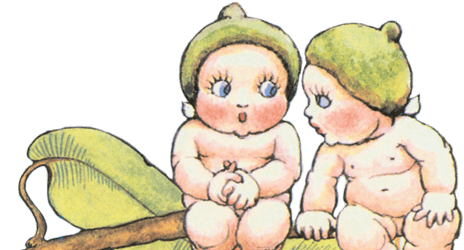 For more May Gibbs inspiration, please visit our Fun & Games page.